Jakarta, Friday, November 11, 2010 — 10-man Singapore lost 0-2 to hosts Indonesia in their third Group A match of the South-east Asian (SEA) Games under-23 football tournament. 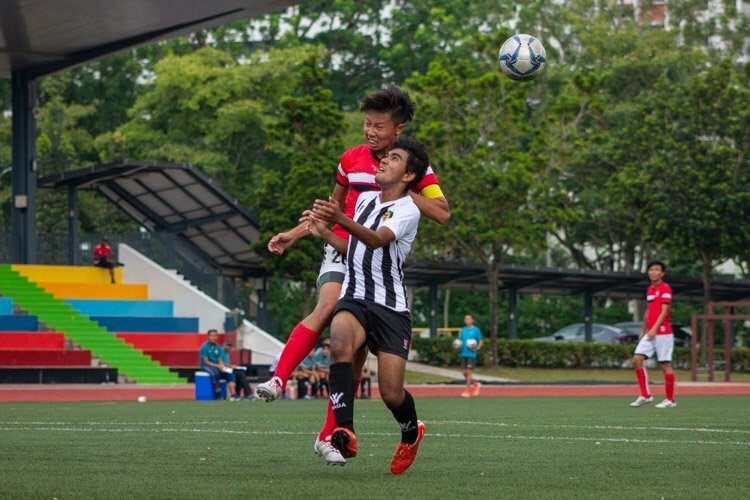 Singapore’s Nigel Neil Vanu (#5) got a red card in the 23rd minute after he picked up a second yellow for slapping an Indonesian player while they were jostling for space in the penalty box. Neil put it down to a loss of concentration. “I would like to apologise to my teammates and the fans for losing my concentration momentarily and I do regret my actions. With the afternoon sun blaring down and provocation from the opposing team, I reacted on the spur of the moment. It is a crucial lesson learnt today and this experience will help me grow and improve as a player,” said Neil. “Sometimes huge individual mistakes can destroy strategies and systems that we’ve been preparing for a long time, and I think today’s game was about a huge individual mistake. 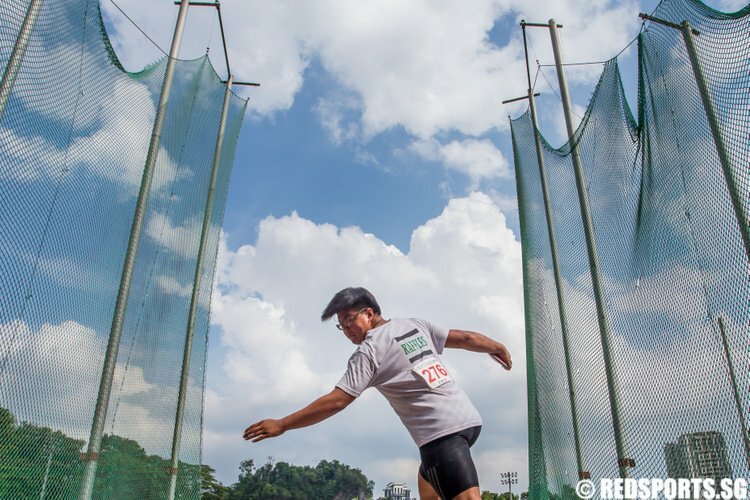 It’s also difficult for us to play for one hour with 10 men,” said Singapore head coach Slobodan Pavkovic. 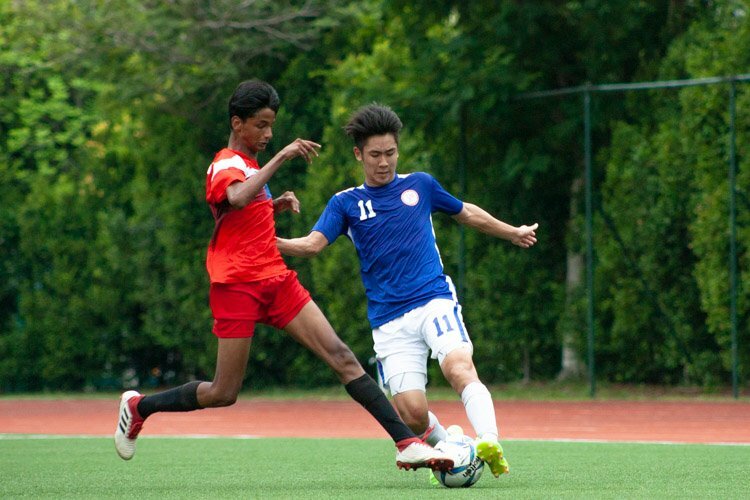 The loss means that Singapore must now depend on other teams to qualify for the semi-finals. Before the game, the Indonesian press quoted Pavkovic as saying that he was hoping for good luck against Indonesia. 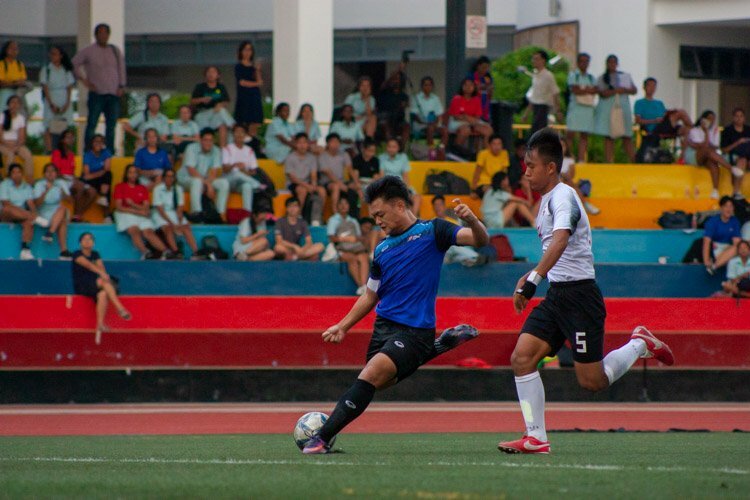 However, there was none on hand as Singapore conceded the first goal a mere 45 seconds into the game. 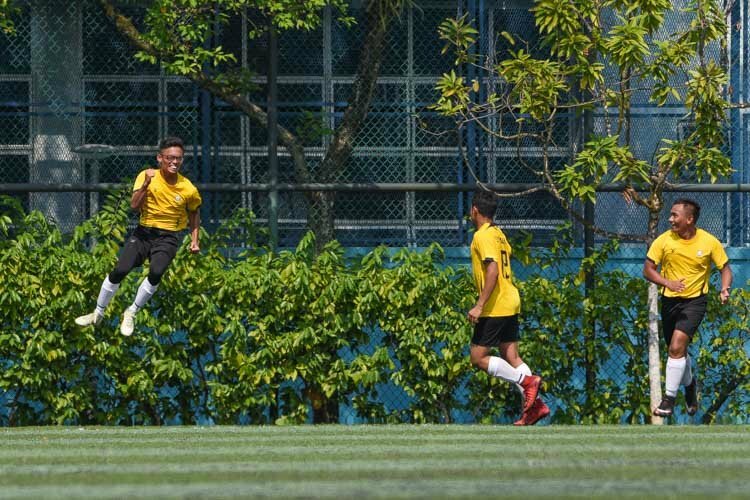 A schoolboy mix up saw centre-backs Safuwan Baharudin and Shahir Hamzah both go for the same ball in the air. 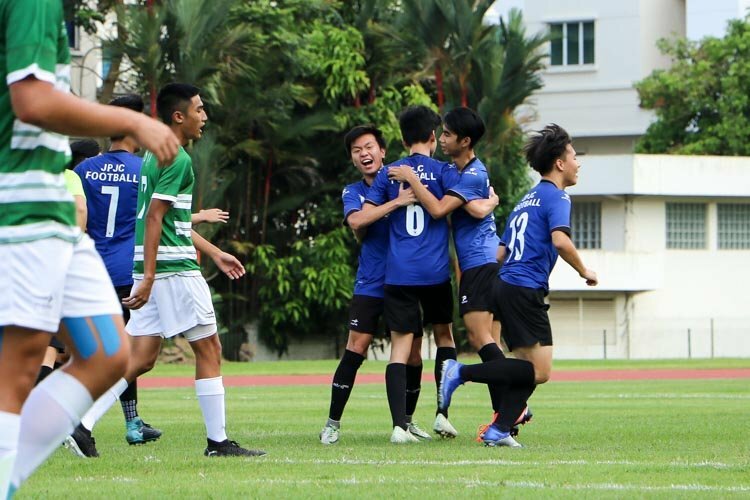 Both players missed the ball and it fell to Titus Bonai who slid it through to Patrich Wanggai to run clear on goal. 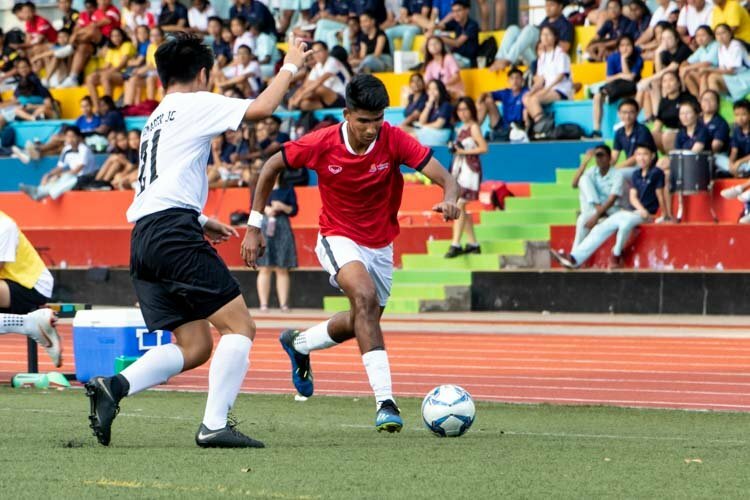 Singapore’s goalkeeper Izwan Mahbud was slow coming off his line and Patrich rounded him with ease to slide the ball into an empty net to delight the 20,000-strong partisan crowd. 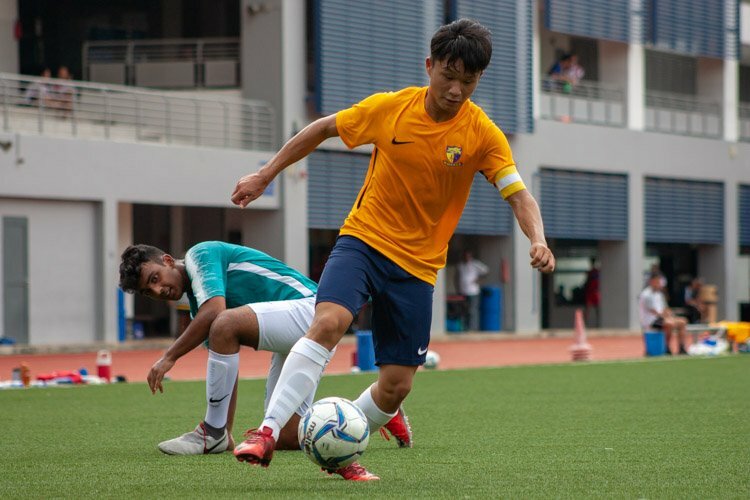 To make matters worse, Shahir came down on Safuwan’s ankle and the influential defender, who was recalled from the senior squad for the SEA Games, eventually hobbled off in the 39th minute. 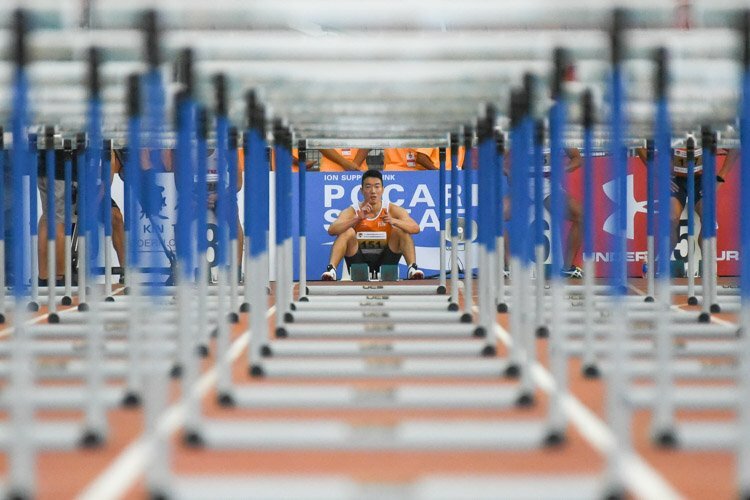 Singapore struggled to cope with the speed of the Indonesians but they were not helped by some Indonesians gamesmanship as well. The Indonesian players were playacting disgracefully, going down easily at the slightest touch. 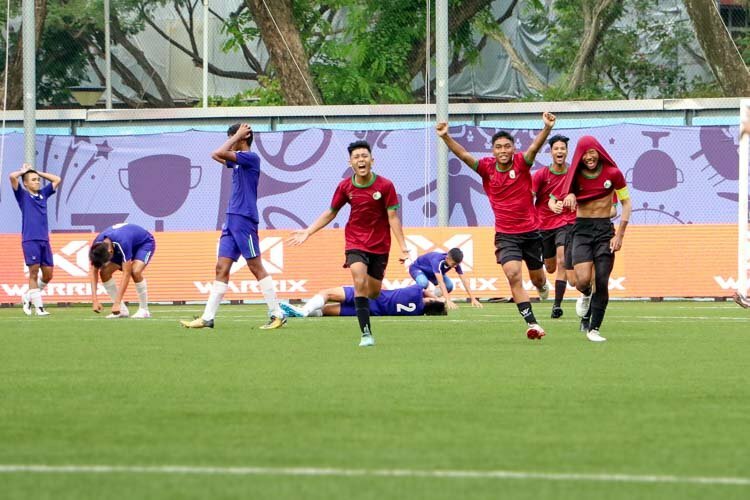 The Indonesian goalkeeper, Kurnia Meiga, was particularly galling, reacting like someone had robbed his bank account every time a Singapore forward legitimately challenged him for the ball in the box. Indonesia almost scored a second goal in the 16th minute. A good build up carved Singapore open down the middle but Patrich’s final shot was well saved by Izwan. 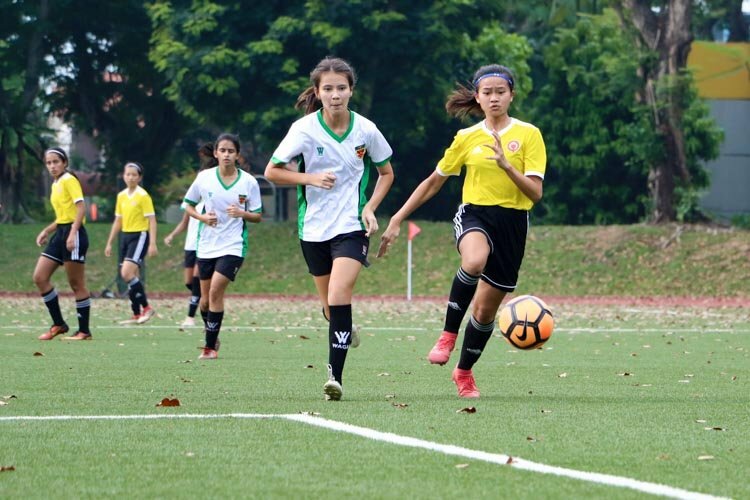 But none the less, THIS particular SEA games team deseve to go home erly…Im so hurt to c e local boys play such crappy football…thought i could do better 10 yrs ago…. SG really cannot make it. Shoddy defence. Midfield which can’t string along a decent line of passes. Little off-the-ball running. A lousy, nonthreatening lone striker whose options are further limited as he got no support up front. Indonesia started with a 4-3-3 formation and Singapore responded against the host which has *home advantage* with a ‘Let’s grind out a draw!’ 4-5-1 formation? What the hell? Who made that Slobodan guy the coach of the U23 team? Let Fandi Ahmad or someone competent take charge. all teams tend to play act when they are in front. the singapore national team also did the same when playin against malaysia in a world cup qualifier 2nd leg before. n your gk play acted worse than d indonesian gk. karma maybe.